There are cruise deals available on cruises leaving from Tampa, but timing is a critical factor in getting a real bargain. 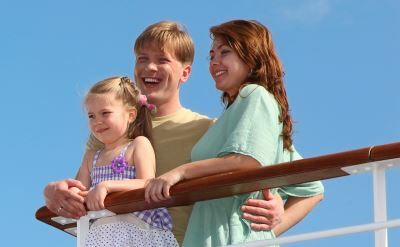 The truly cheap cruises are snapped up by those who either reserve early or wait until the last minute. What is a good deal on a Tampa cruise? Any rate below $100 per day is a bargain. Remember, these cruises are luxury vacations that include meals, entertainment, and all the amenities. You can't even get a room at a vacation resort for under $100. Book at least eight-months ahead of your departure date and you might get a good early-bird cruise deal. The cruise lines like to sell cabins early so they know how much promotion they'll need to do later in the year. On the other hand, specials on last minute cruises from Tampa are for people who like to gamble. Cruise lines drop the rates on remaining cabins as the date of the cruise approaches. Choices are limited, but you can sometimes grab an excellent deal. Book a last minute cruise and leave within 30 days. The cruise lines post their own lists of cheap cruises. 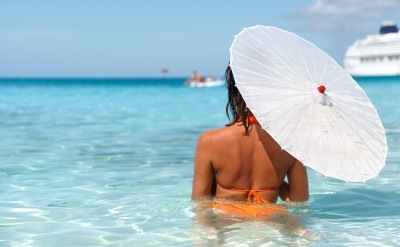 Check out Carnival Cruise Line's deals for current offers. Also check Norwegian Cruise Line deals for its cruises from Tampa.